The RHFA U-13s continued their winning form at the Sydney Youth Cup with a 3-2 win against Dunbar Rovers. 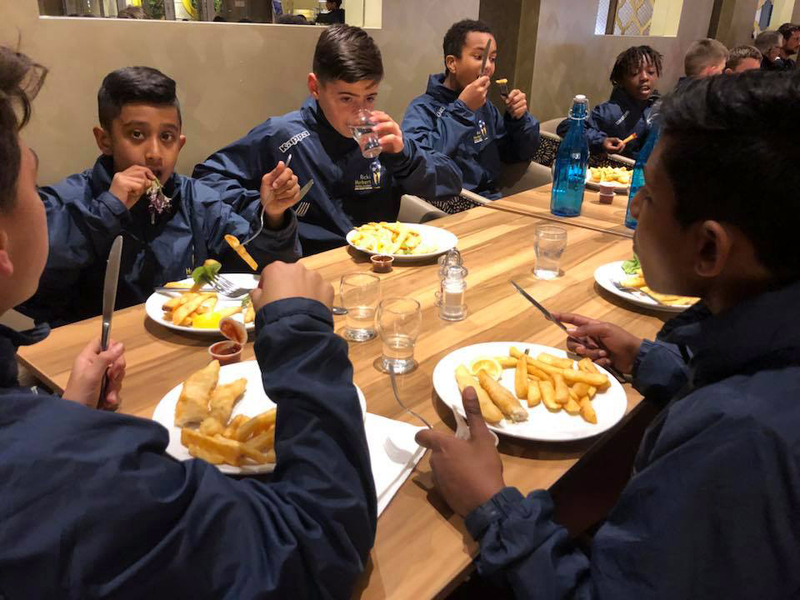 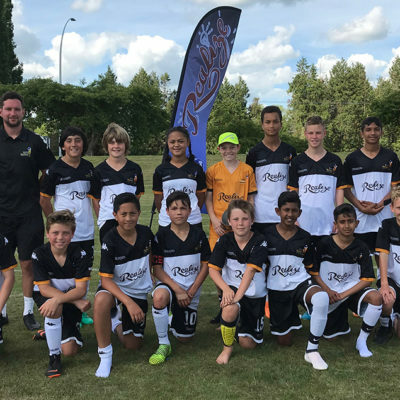 The U-13s were the only RHFA side with a fixture on the second day of tournament competition but they took the hard fought group match thanks to goals from Scott Manning (2) and Arnav Naiker. 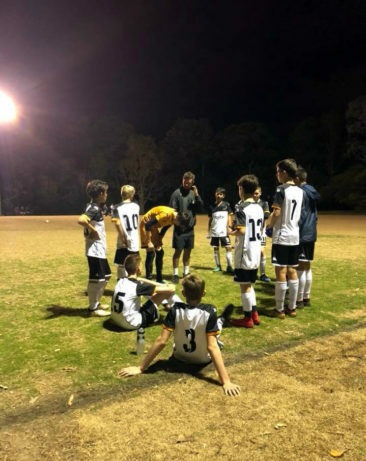 The U-13s had won their previous group games by the same 3-1 scoreline, defeating West Pennant and AYFI. 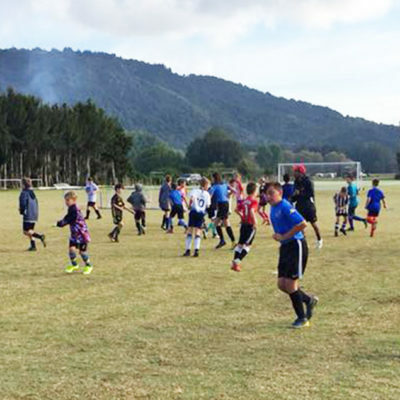 All teams go into Wednesday with two games each to be played. 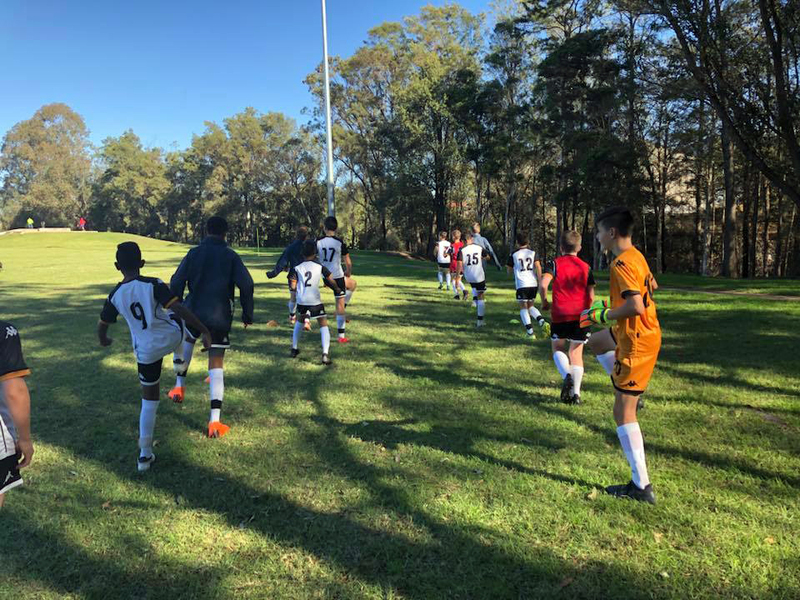 U-15 – to play Mulo Mulo and AYFI. 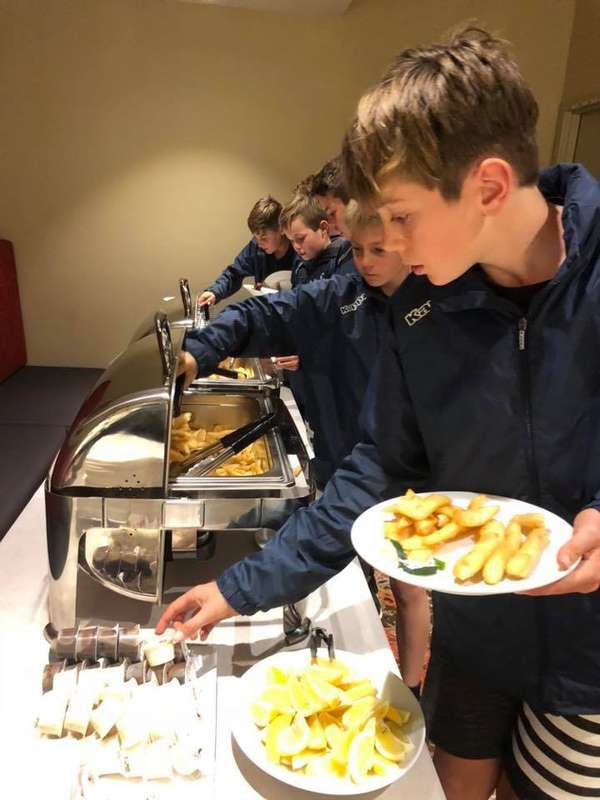 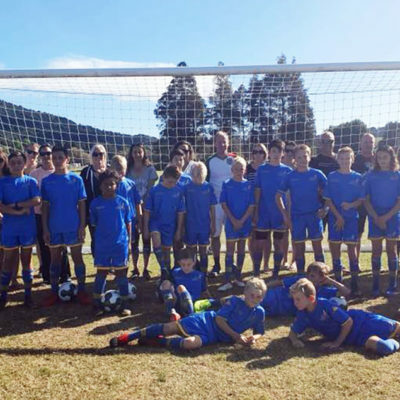 U-13 – to play Stamore Hawks and Riverstone. 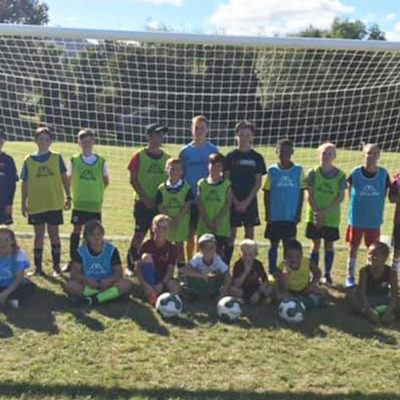 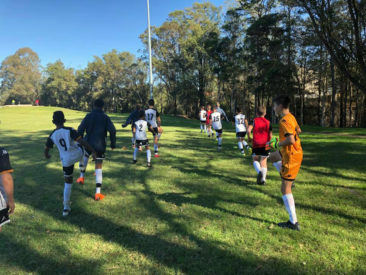 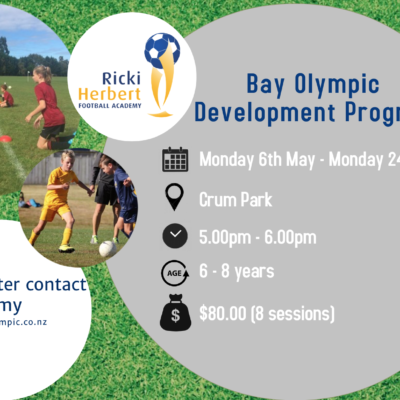 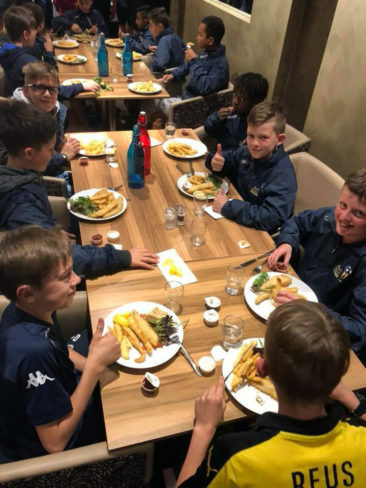 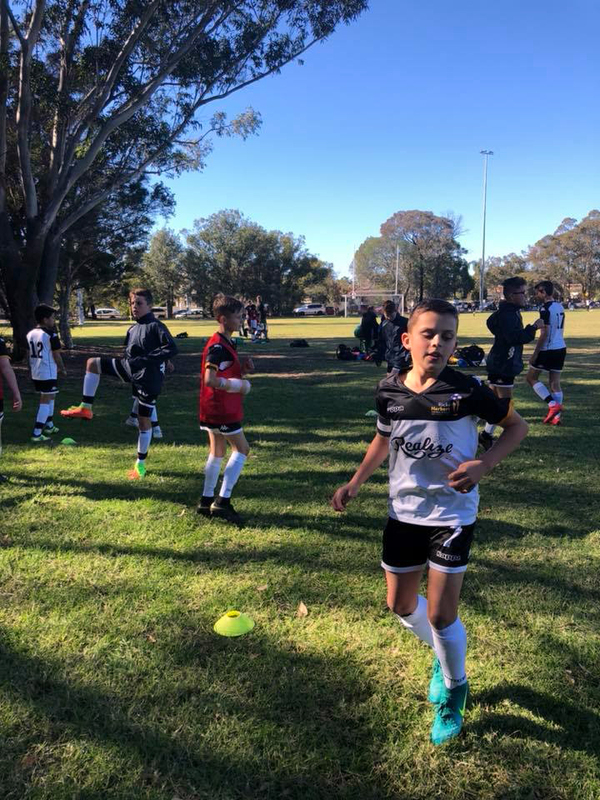 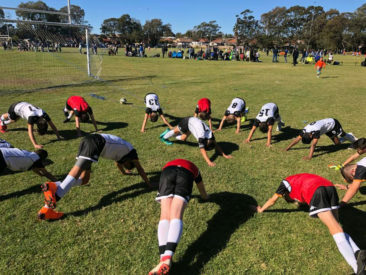 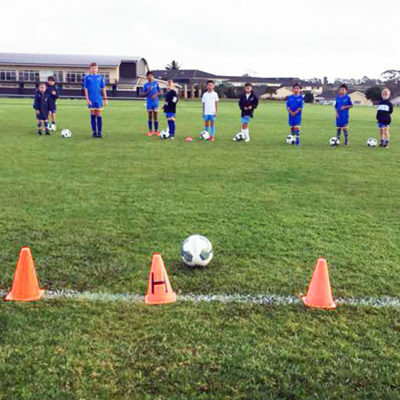 U-12 – to play Rockingham City and Soccer de Brazil.